Classy styling, useful height-adjustable suspension and surprisingly capable both on road and off it. The air suspension bladders can give up the ghost and cause considerable pain to your bank balance. 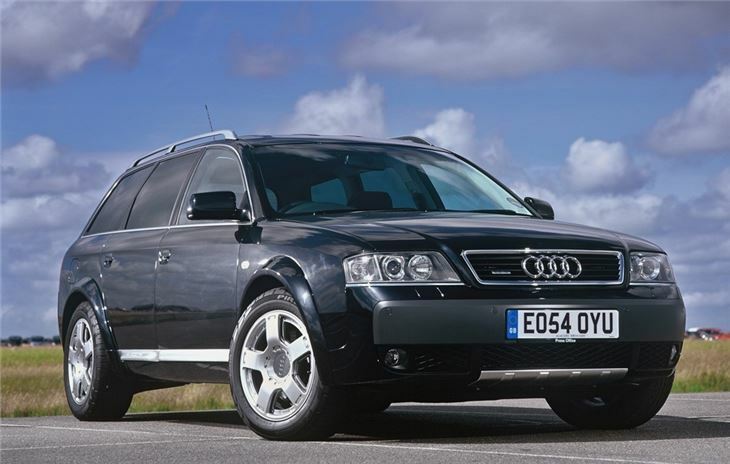 Audi A6 Allroad 2000-2005 shown to be the 3rd least reliable SUV in Warranty Direct's claims records.